Welcome to the Swamp Fox Swap Shop! Below are items for trade, sale or donation by our club members. If you have an item that you would like listed, contact the webmaster. Please include a picture of your items with your callsign in the picture (A QSL Card will do) along with a complete description of the items for sale, asking price, and contact information. Items will remain listed until sold or the seller requests them to be removed. All contracts are between the buyer and seller of said equipment and is considered their sole responsibility. 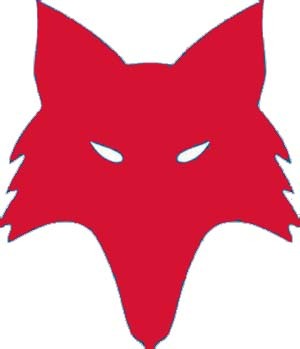 The swamp Fox contest group will not be held responsible for any misleading descriptions, sales gone wrong, condition issues, or damage incurred in shipping. Ten Tec Jupiter 538 (grey with green screen), TenTec model 307 speaker, the Ten Tec model 708 desktop microphone, new blue screen upgrade kit and a bunch of cables for the rig for sale. I also have a Donner Dig TXTR interface that goes with it. This rig was purchased by me at Bill Blazer K4WGP's estate sale awhile back. Only issue that I personally have found is that I cannot get the CW keyer to work right. You have dits but no dahs. I have NOT been able to get it to work with a straight key or iambic. Other than that, the rig seems to work fine, full 100 plus watt output. This rig does have the auto-tuner installed. Minor scratches on top of the rig but overall good cosmetic condition. Being sold as a package deal only and also AS-IS condition no warranty. Asking 800.00 OBO, if interested please email me directly.